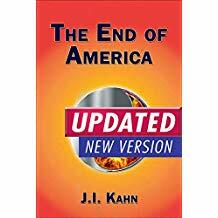 Jonathan Cahn HAMAS Throughout the Bible Prophetically! What does "Turning Away From God" mean? The United Nations is not part of America!!!!!! Kymberli Joye Performs "Break Every Chain"